Also see The Book Blog for a detailed inside scoop. GTS handles the entire world’s digital monetary supply, critical sensitive personal information data, and high profile security surveillance systems data. There’s been a breach on a development server. Those who are finding out about the breach are being killed. While Christoph and his team have been cleaning up Earth from gang wars and destruction, they’ve also been speeding up technological advancements. For example, one of their advancements has been to eliminate the use of physical money. It is up to the Argons to protect the Earth’s monetary supply and it’s exchanges; as well as, to protect the humans from destruction by the newly arrived Grogans. The Grogans are a destructive alien species from the Argon universe which was destroyed when one of their suns exploded into a black hole. One of the few Grogan space colonies escaping the destruction, found this Argon settlement and is vying for the Earth’s resources to support their species. While the Argons can co-exist with the humans and even cross-breed, the Grogans want to eliminate all human life and freeze the planet to meet their requirements for survival. It is up to Christoph to protect the humans, his Earth company GTS, the world’s monetary supply, and the link GTS has to the Argon computer systems. 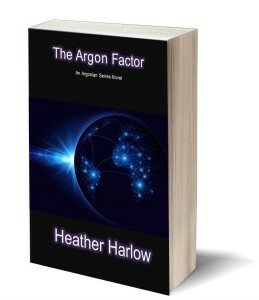 The links provide access to locations of all other Argon space colonies, all currently on-route to the Milky Way. Susan must stop the code breach. Fix the code and survive the backlash of having found it, while fighting off the desires and yearnings that Christoph ignites in her. Christoph, a full proponent of integration with humans, is drawn to Susan in a chemical and metaphysical way that he’s never experienced before. 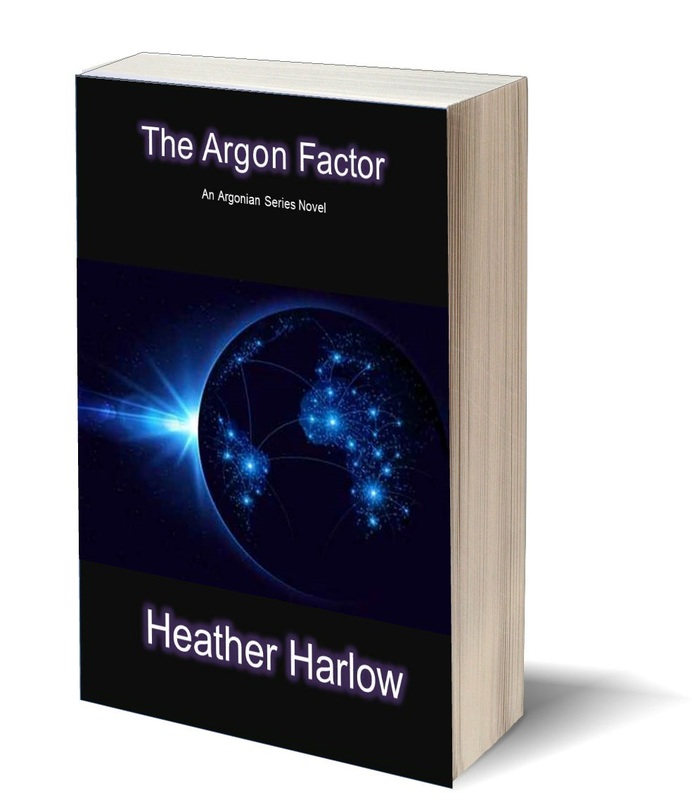 He knows it is possible, theoretically, since humans are a more primitive version of Argons, but he never expected the fierce protective instinct she draws from him. He wants her and nothing will stop him from having her.